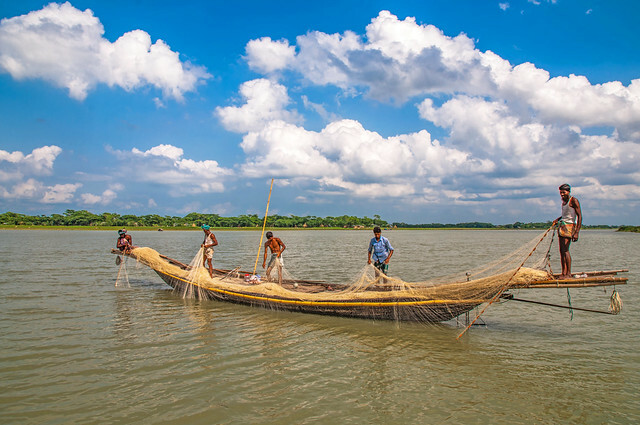 Enhanced Coastal Fisheries in Bangladesh (ECOFISHBD) a new project aimed at conserving stocks of the national fish of Bangladesh, the hilsa, has been launched today at an event in the country’s capital, Dhaka. 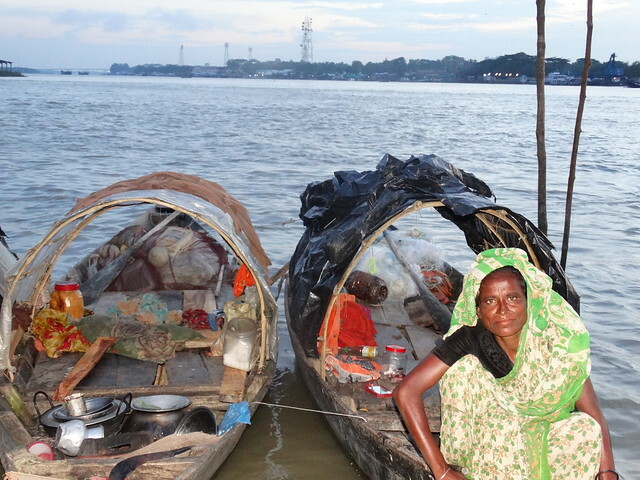 Funded by USAID and implemented by Department of Fisheries and WorldFish, ECOFISHBD will improve resilience and governance of the Ganges and Meghna River estuarine ecosystems in which the hilsa live and the livelihoods of the, often marginalized, communities reliant on fish for incomeand nutrition. Hilsa are important culturally, socially, and religiously to Bengalis. A hilsa dish is the traditional way to celebrate the Bangladeshi new-year and other festivals. Nutritionally hilsa, as an oily fish, is an important source of omega 3 fatty acids. 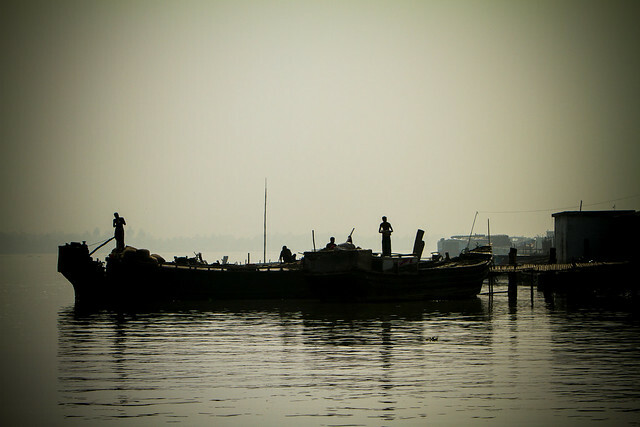 Hilsa was once abundant in rivers throughout the region. 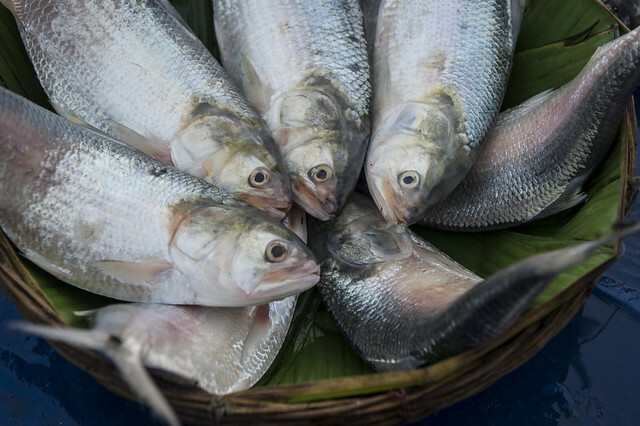 However, over the last three decades, the hilsa population has sharply declined due to overfishing, pollution, and siltation caused by upstream water diversion projects. Over the next five years, ECOFISHBD will focus on conservation initiatives aimed at maintaining the fishery through more effective management of biodiversity and the habitats important to the fish’s life cycle. 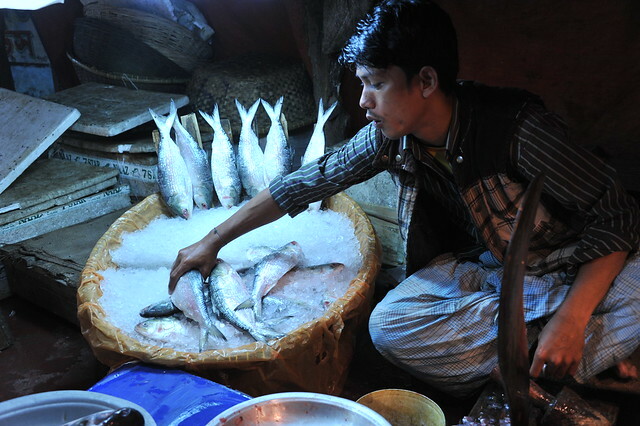 This will include a focus on reducing overfishing through building on existing initiatives that work together with coastal communities dependent on hilsa toidentify sustainable fisheries practices, as well as alternative livelihood options. 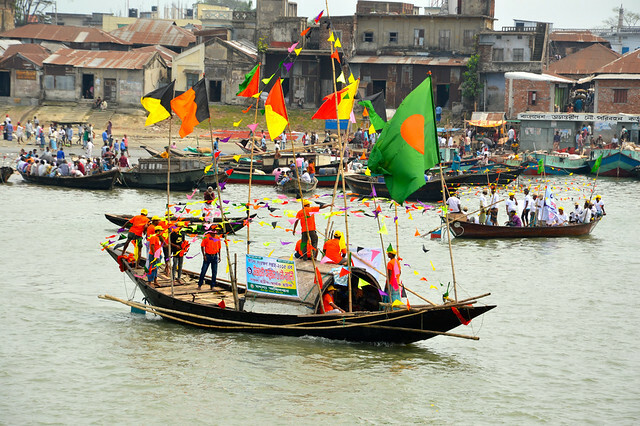 With the campaign message “Conservation is Development”, ECOFISHBD will promote science-based decision-making and a co-management approach between government and fishing communities. The project will establish women’s savings groups and strengthen women’s empowerment through alternative livelihood schemes. Conservation activities will also focus on protecting coastal cetaceans, dolphins and sharks.